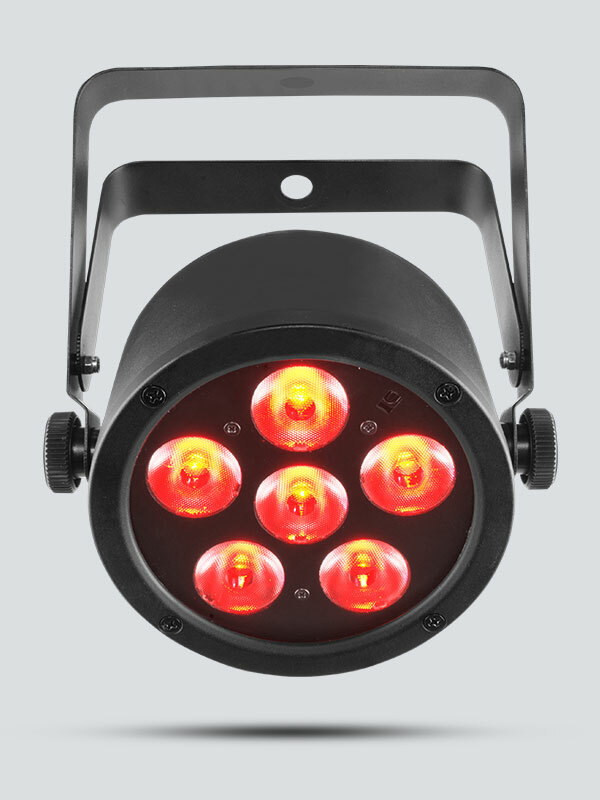 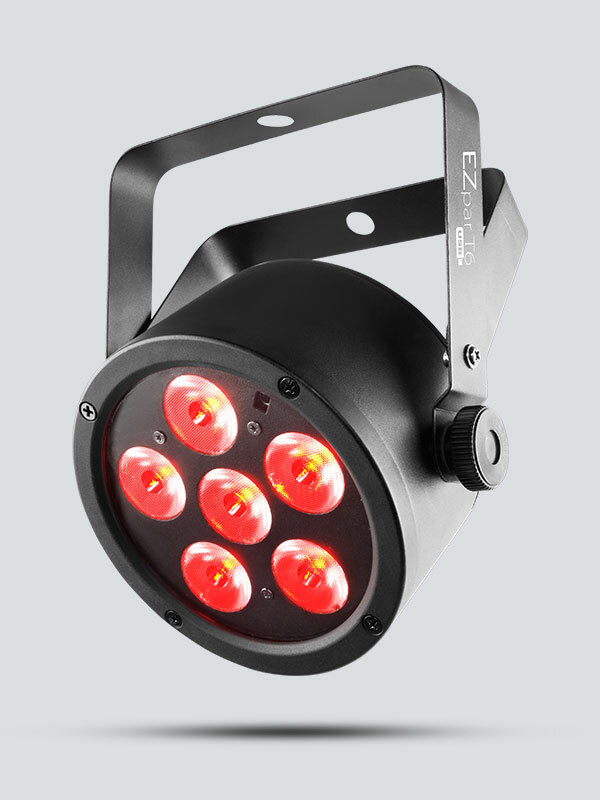 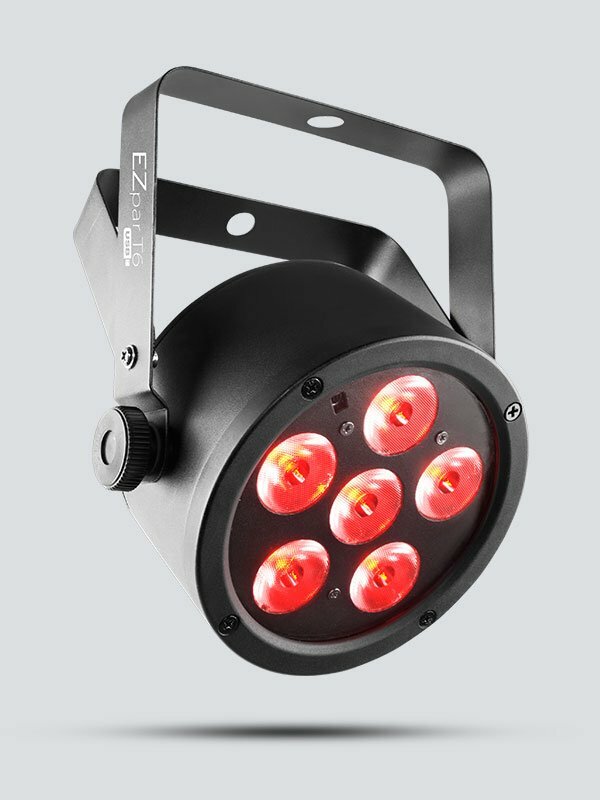 EZpar T6 USB is a battery-operated, tri-color RGB LED wash light. 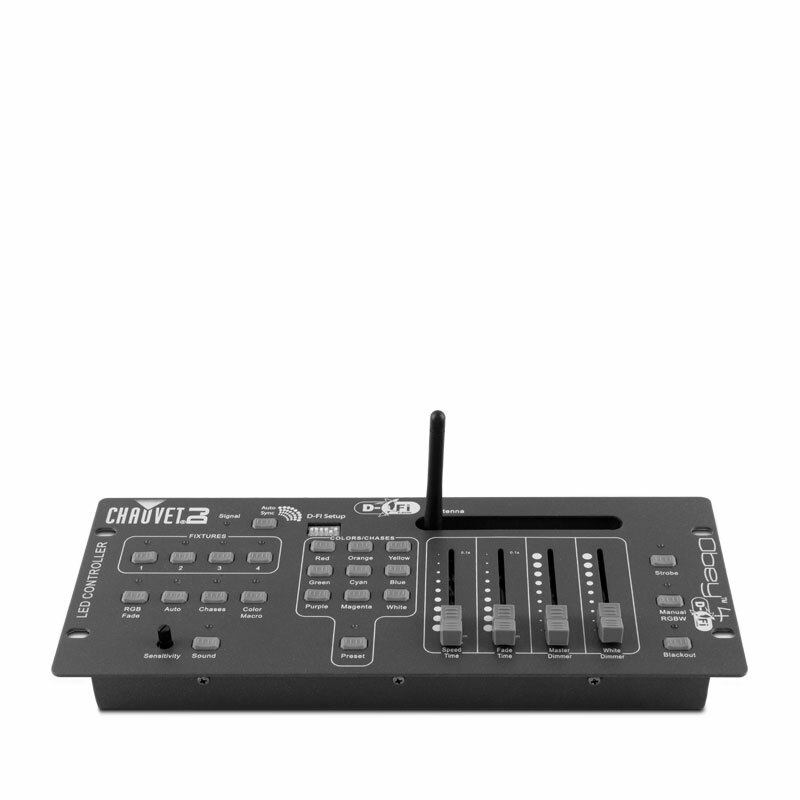 D-Fi USB compatible for wireless Master/Slave or DMX control. 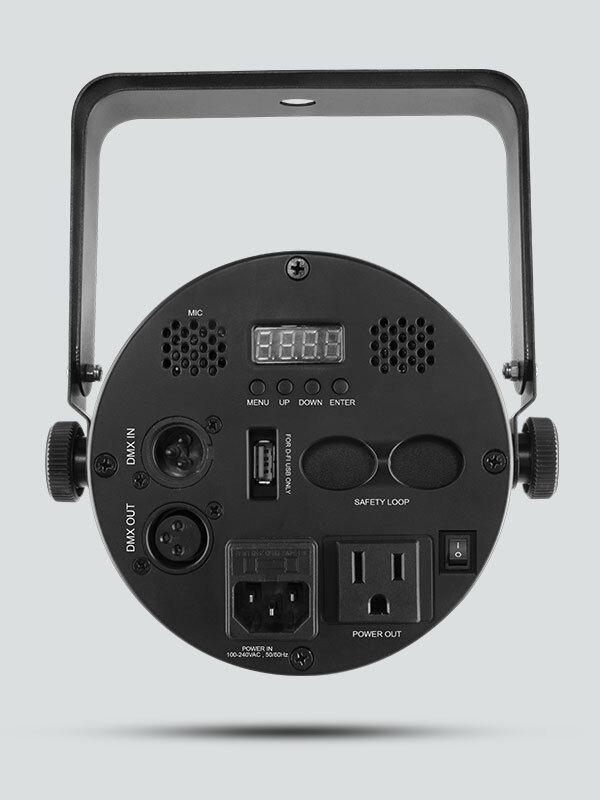 Its rechargeable, lithium battery lasts up to 20 hours from a single charge and you can easily check the battery status with the built-in battery life indicator. 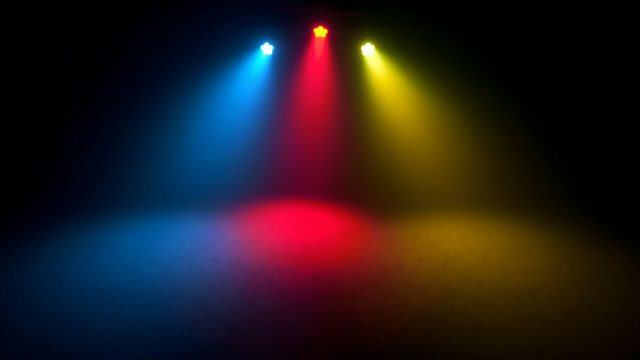 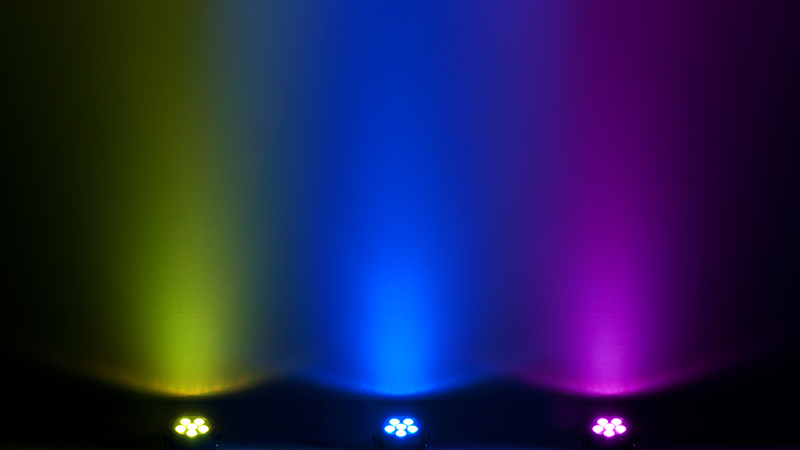 Convenient access to RGB color mixing and static colors is available with or without DMX. 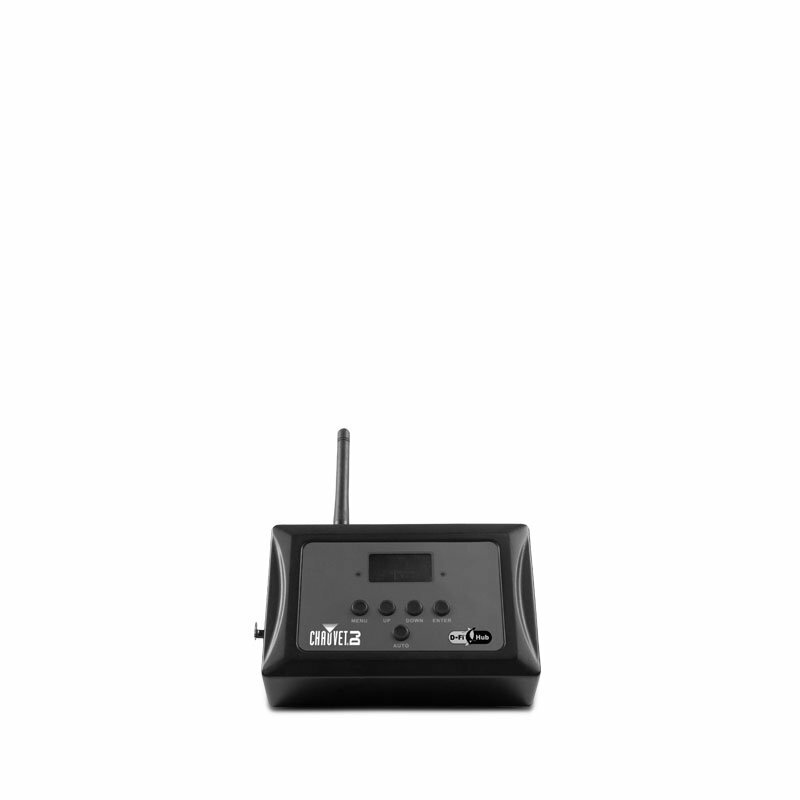 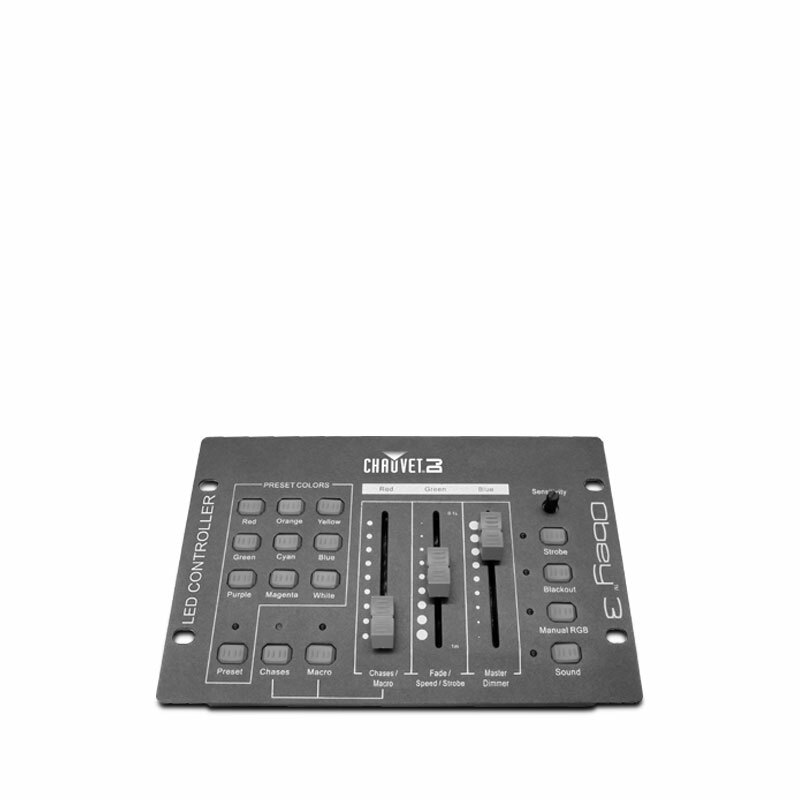 Built-in automated programs via the IRC-6 remote or Master/Slave mode makes control easy. 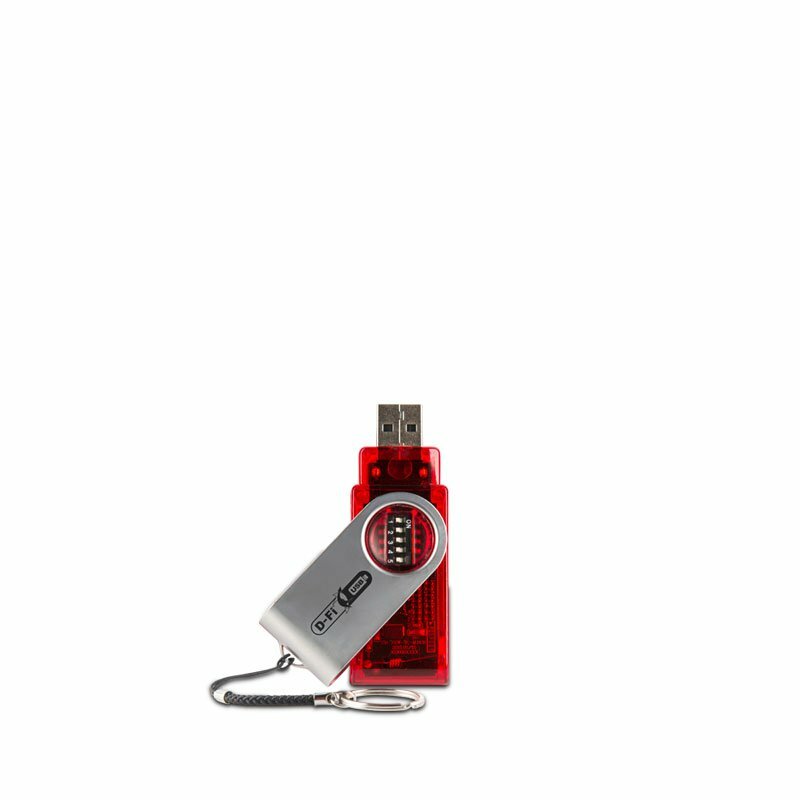 Compact, it easily fits inside sticks of TRUSST to serve as a Trusst warmer and travels easily in the CHS-30 VIP Gear Bag.